Kebab-e-que is a Kolkata legend that has enthralled a generation with its culinary excellence. 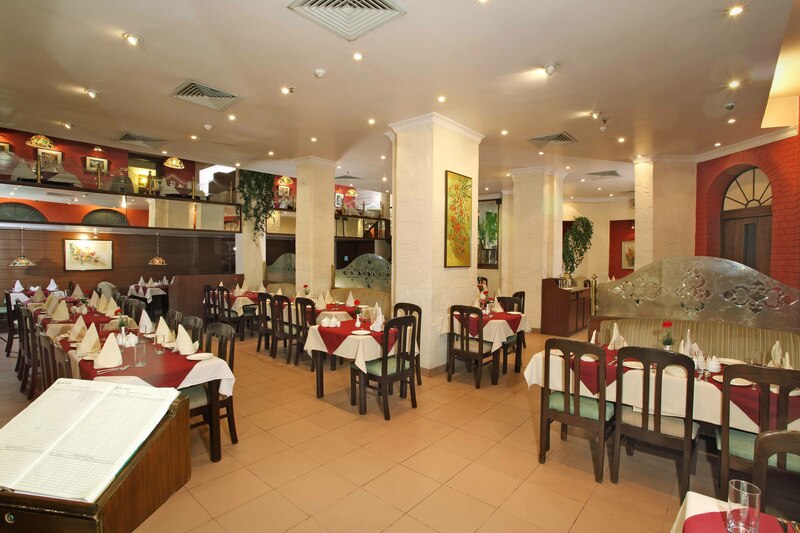 Famous for its smoky, succulent kebabs and Indian curries, Kebab-e-que also serves Oriental and Continental cuisine. Showcasing the best from the Astor kitchens, Kebab-e-que doubles up as a coffee shop and is open everyday from 7am till 11pm. 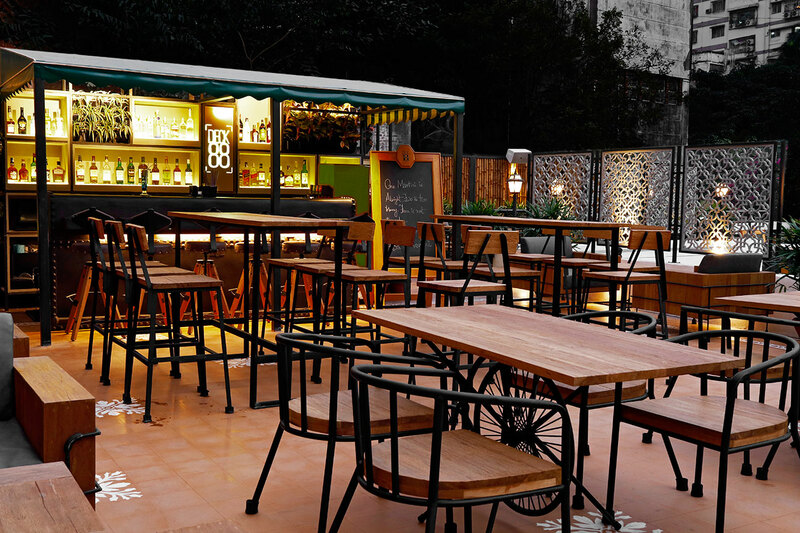 Housed in this 19th century Victorian building, Cheers, with its rich history and friendly staff makes it one of the most sought-after watering holes in Kolkata’s business district. A hundred years of history carved in each brick of the pub makes it charming and gives Cheers its unique character - mirrors that reflect the concealed blue lights add an aura of mystery to the pub! Drop in to enjoy the extensive food menu and choose from the beverage list or sip the staple beer! 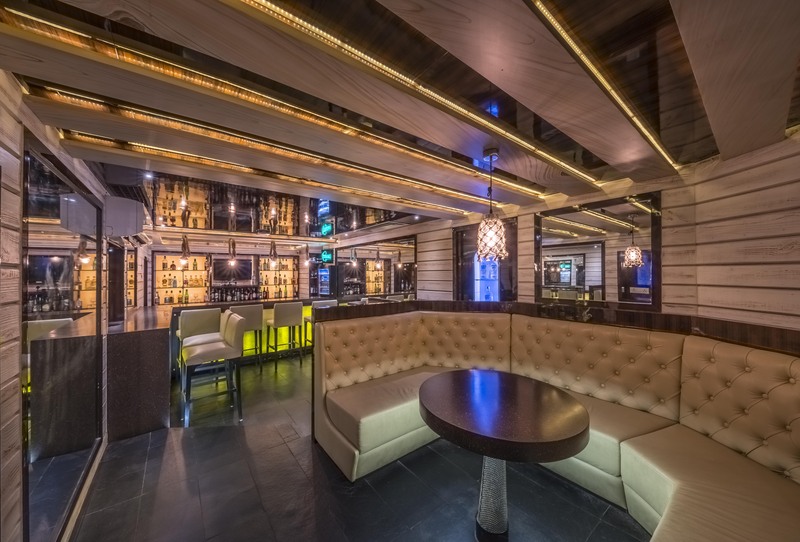 Phoenix is an entertainment hotspot in the city with live music, DJ nights and an exciting selection of food and beverages menu. The interior of Phoenix has an Industrial Look ceiling with the charm of a vintage motif complimenting the heritage hotel. Phoenix is designed on brick and wood with globe pendant lights and tungsten filament led look lamps. This is the only venue in Kolkata that features Madrix LED Lighting solutions that configure up to 50,000 effects in sync with the music. An interesting line-up of artists and events keep the place abuzz throughout the week. Phoenix is closed on Mondays and Tuesdays.